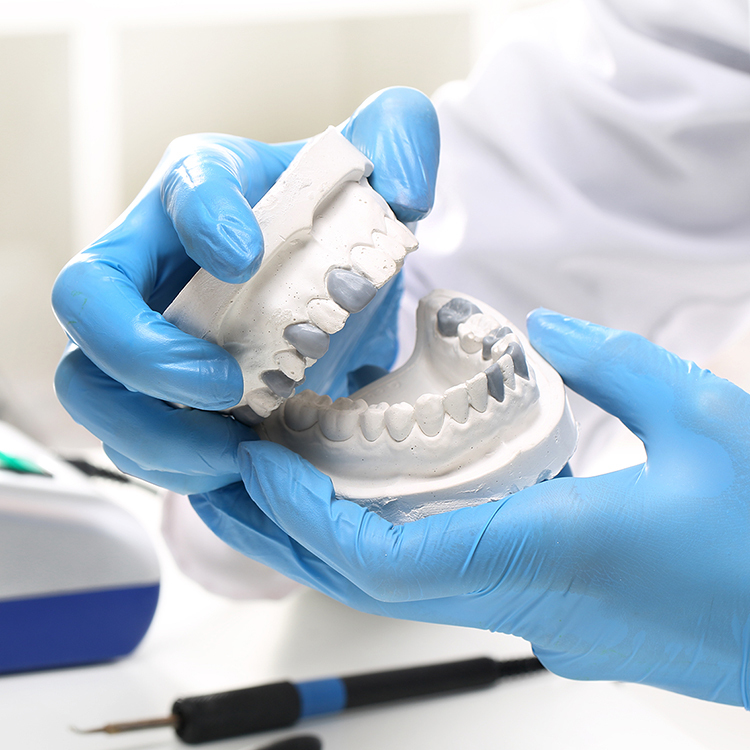 Your teeth must go through restoration when it has been damaged, decayed or lost. We can examine, evaluate and then consult you on the treatment options available for you. Everyone is different when it comes to finding the right course of action for your treatment and payment options. We will give you all the necessary information you need to keep a healthy oral health.